My husband, Mark & I traveled to Malawi, Africa this summer and brought 200 pounds of clothing for our needy friends there. One lady will start her own business with some of it. It's a joy to have a small part in helping others. I was totally blown away by the exuberant singing of Malawi children and posted a video of them here, if you are interested. 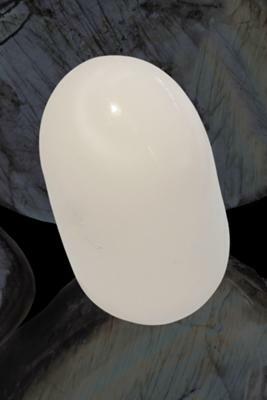 I've added several exciting new natural pearls to my website including strands of natural Persian Gulf Basra pearls, such as this one. 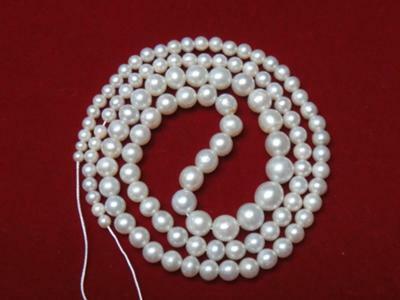 These pearls are rare and certified by the highly qualified pearl lab in Bahrain. They are not something you will find at your local jewelry counters. A friend of mine says he can spot a natural pearl necklace by the confidence of the woman wearing it. I'm not sure his discernment is actually that keen, but his point is well taken. You can wear natural pearls with confidence. They are rare one-of-a-kind necklaces of pearls created naturally without human intervention. 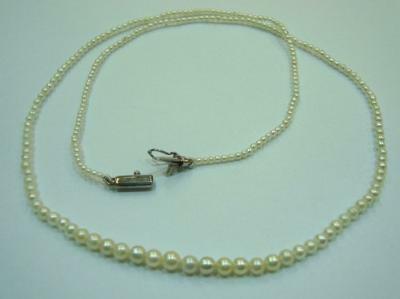 I also have choices of dainty natural pearl necklaces such as this one. Melo pearls are rising in popularity and becoming very sought after as collector's items. 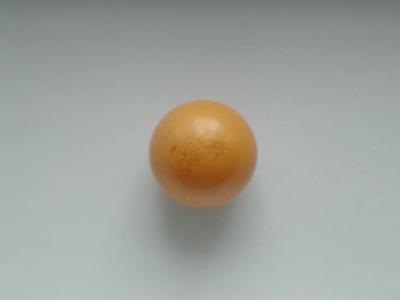 Melo pearls tend to be round and exhibit "flame". Here is an exceptional 72.17 carat example for sale on my site. 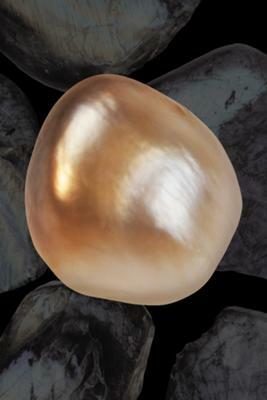 Another large pearl with very fine eye-visible flame pattern is this 144 carat natural beauty. Empress Eugenie, wife of Emperor Napoleon III, is credited with popularizing black pearls. Today one can hardly imagine black pearls not being popular. 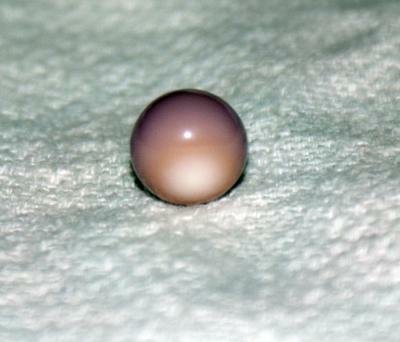 Here's a wonderful natural dark brown (almost black) 2.48ct Pteria sterna pearl with GIA certificate. A couple more special natural pearls listed on my site are these. Don't hesitate to contact me via my website if you have any questions. I invite you to become my fan on FaceBook. For your convenience I've added translation options on the upper right hand Karipearls.com so you can read my pages in your favorite language. Thank you for being a part of the KariPearls.com newsletter!